Some good news for Haitian with TPS... The U.S. 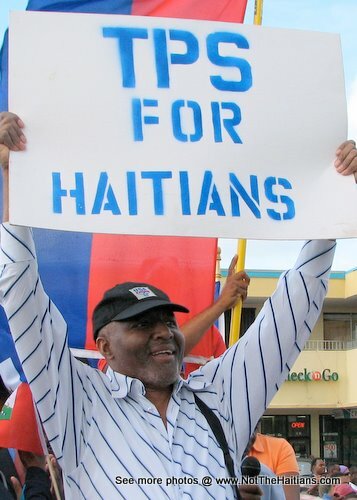 Citizenship and Immigration Services (UCSIS) has just announced it will auto-extend certain employment authorization documents for Haiti TPS-holders for another six months. Florida Immigrant Coalition's Isabel Sousa says people can print out the notice on the department's website until they get their new TPS card within the week, wmfe.org reported.